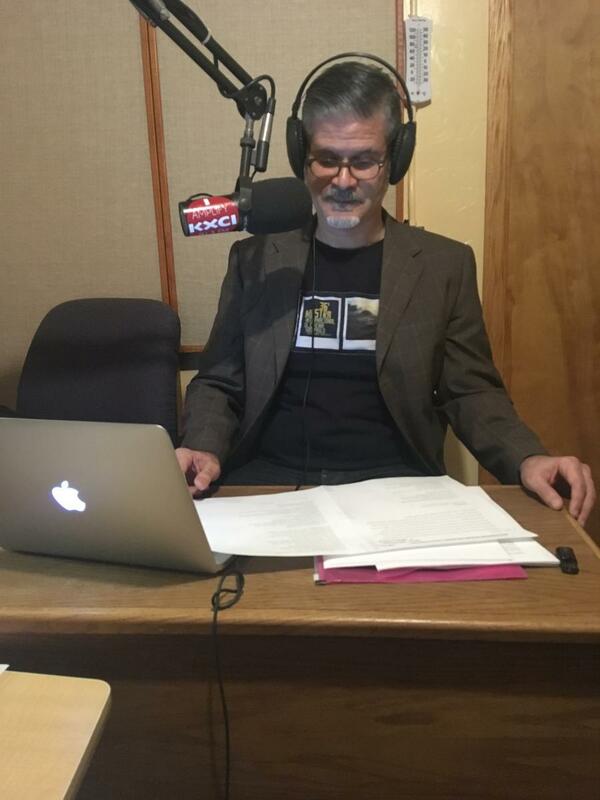 Scholar, translator and poet Roberto Tejada joins us in the KXCI studio to share classic poems from John Ashbery and Jayne Cortez as well as new work from CA Conrad and Carmen Gímenez Smith. We’ll hear fleshy poems, poems as stages, poems in translation and poems as records of experience. With musical selections from The Flaming Lips, Human Hands, Cate Le Bon and others. John Ashbery | “Wakefulness,” Wakefulness, Farrar Straus & Giroux, 1998. Carmen Giménez Smith | An Excerpt from “Post Identity,” Lit Hub, May 3, 2017. Jayne Cortez | “The Rising,” Festivals and Funerals, Phrase Text, 1971. CA Conrad | “Cherry Blossom Pentacle for Margaret Randall” and “Leave Something Quiet in Shell of My Ear,” While Standing in Line for Death, Wave Books, 2017. Ann Lauterbach | “Alice in the Wasteland,” Or to Begin Again, Penguin 2008. José Lezama Lima | “Pavilion of Nothingness” (translation Roberto Tejada). Brenda Hillman | “Some Kinds of Reading in Childhood” public reading, The University of Arizona Poetry Center, October 22, 2015. Heriberto Yépez | from Transnational Battle Field, Commune Editions, 2017. Jay Wright | “Somewhere Between Here and Belen,” from the Academy of American Poets website, 2013. Roberto Tejada is author of the poetry collections Full Foreground (Arizona, 2012), Exposition Park (Wesleyan, 2010), and Mirrors for Gold (Krupskaya, 2006). A translator, editor, essayist, photography historian, and critic, his multifaceted cultural studies and creative activities have been recognized with numerous fellowships and grants including awards from the National Endowment for the Arts, the Fulbright Foundation, Creative Capital Warhol Foundation, Fundação Armando Alvares Penteado (São Paulo, Brazil), as well as The Sterling and Francine Clark Art Institute and the Oakley Center for the Humanities and Social Sciences, Williams College. He is the Hugh Roy and Lillie Cranz Cullen Distinguished Professor of English and Creative Writing at the University of Houston.